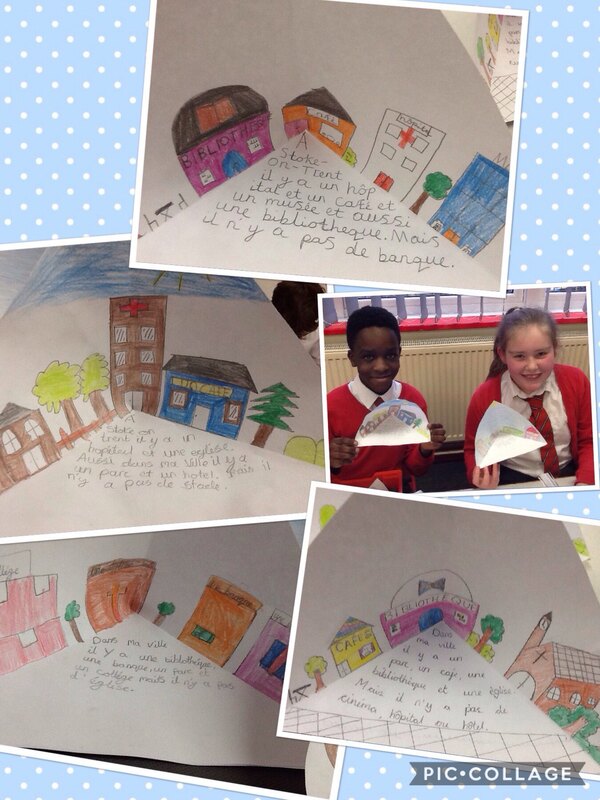 Year Six have been learning the French for places in a town. These fantastic pieces of work are just a few examples showing how well the children can write in French. Well done Year Six! This entry was posted in Notices and tagged French on January 25, 2018 by Sandford Hill. Well done children. Your writing in French really is developing. Keep up the hard work everyone!